St Dunstan’s has a real commitment to student leadership. Throughout their time in school students are given the opportunity to participate in activities but also take on roles and responsibilities and be part of our leadership team. The PE Department run ‘Sport Leader’ programmes and there are often times when students from our school can be seen working with younger students from other schools. 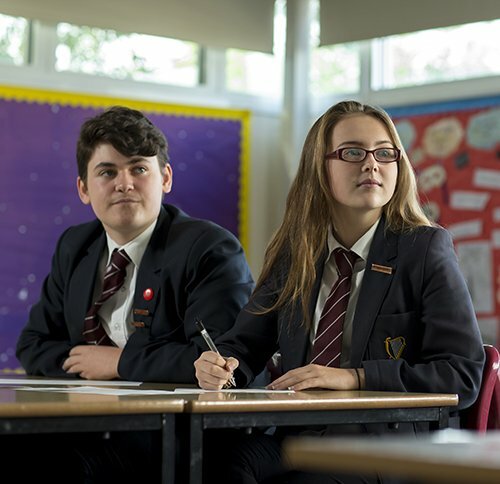 Peer Mentors are young people, usually in Year 9, who are trained to support other students. We identify students who are keen to work to support others and send them on an intense two-day training session throughout their time in school. Student Councils consists of representatives from each year. The representatives are elected by their peers and have regular meetings with the head to discuss ideas and suggestions from the student body.